The Pendulum Hotel offers great value and comfort in a prime Manchester location. We’re a short breaks and conference hotel only 5 minutes’ walk to Piccadilly Station and a short stroll to Canal Street, China Town and an array of theatres, shops and concert halls. The Pendulum Hotel attracts a mixed crowd of business travellers, conference hotel delegates and weekend break city explorers seeking a dose of Manchester life. 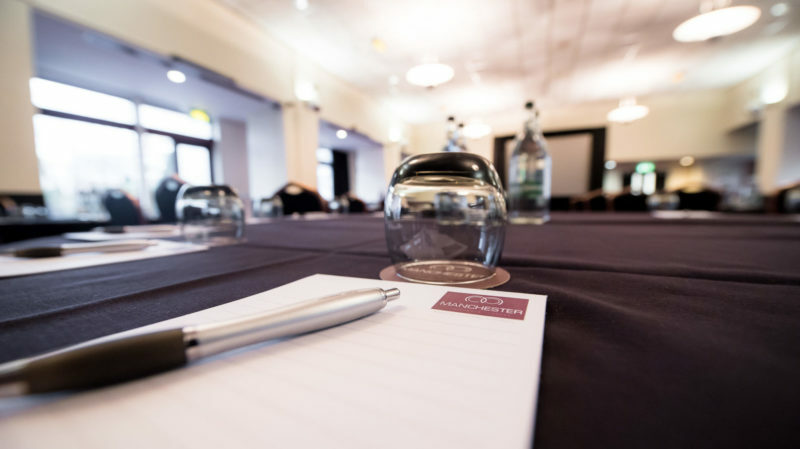 We’re one of the leading conference hotels in Manchester city centre with top-of-the-range conference facilities and free Wi-Fi throughout to keep you constantly connected. Our 117 guest rooms offer an ideal place to kick-back and relax after a day’s sightseeing or a quiet space to catch up on a few emails and brush up on your business plan. Named after Foucault’s masterpiece which swings in the main hallway, the Pendulum Hotel is located close to the city’s action, with family attractions, arts and theatre right at your fingertips. Discover why we’re one of the most popular hotels in Manchester. Call us on 0161 955 8000 or book online with us. Located only 5 minutes walk from Piccadilly Station, the Pendulum Hotel is the perfect destination for those looking for comfort at great value. We offer bespoke conference facilities, with 15 suites. From large exhibition and private catering spaces for up to 280, to more intimate meeting rooms for smaller groups. 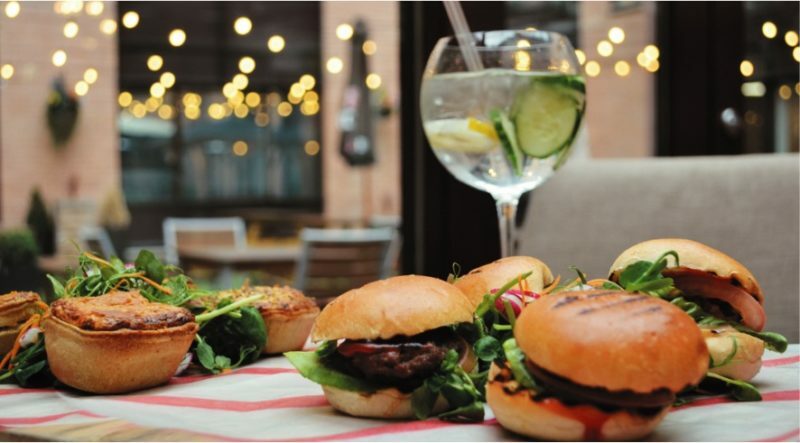 With a hotel restaurant, coffee shop, bar and bistro, you can be sure we have something for every taste. Providing fabulous food for any occasion, our talented chefs can tailor any menu to suit, from a light bite to conference lunches to the most elegant of dinners. At the Pendulum Hotel we have a variety of suites to cater for special occasions such as weddings, birthday and anniversary parties, student and graduation balls and much more.